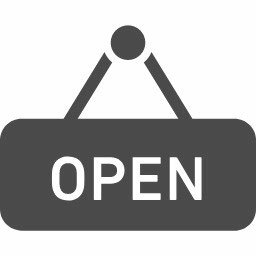 Good morning and thank you so much for visiting English Plus blog! Today, let's learn the roots of each month. 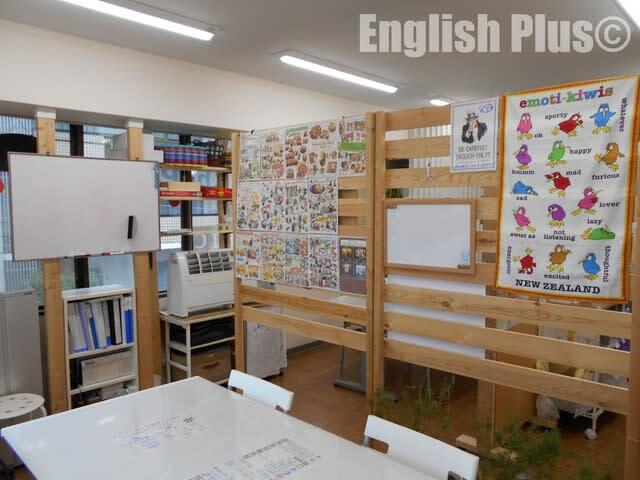 We sometimes introduce English trivia during lessons at English Plus. For instance, in the TOEIC lesson, there is a lesson about "prefix", and one of the topics is "Octo." Octo means eight in Latin, and with the prefix "Octo", we can imagine vocabulary like "Octopus." Octopus has eight tentacles, and its name is Octopus. However, October is not the eighth month of a year but the tenth month of a year. Actually, there used to be 10 months in a year but now there are 12 months in a year. There are some hypothesis why it happened, and here's one of them. ・July from Roman politician "Julius Caesar"
・August from was a Roman statesman "Augustus"
Because of July and August, the last 4 months - September, October, November, and December had to change the position of the month. If you know the trivia of English, it might help you improve your English skills. 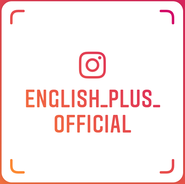 If you have any questions about English Plus, please ask from English Plus Official Website.